 The College of Business at MSU offers an Entrepreneurship Minor, providing a path for students from any major to supplement their education with the skills needed to start their own business. This minor offers interdisciplinary coursework in management, marketing/branding, entrepreneurial finance, and the legal aspects of entrepreneurship. 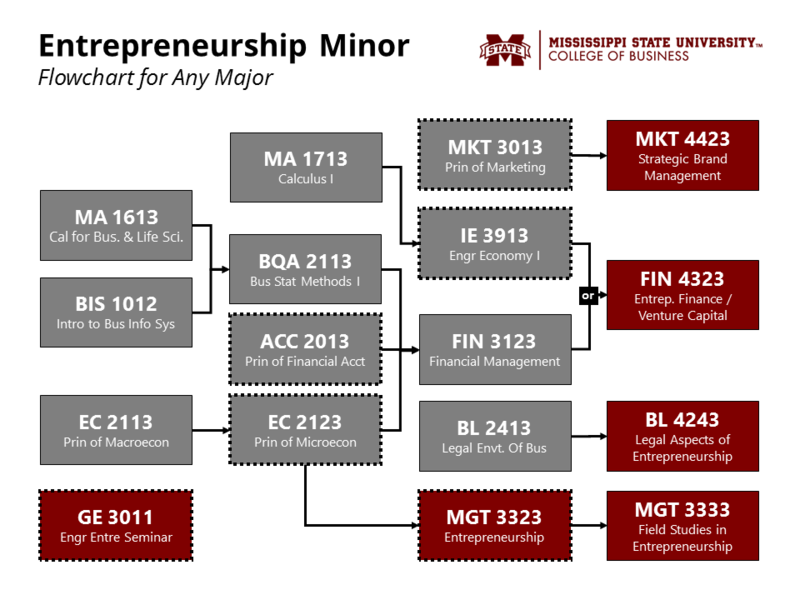 Each course in the minor goes beyond traditional business courses by focusing on entrepreneurial applications. An introduction to the processes involved in owning and managing a business. Includes the entrepreneurial activities normally associated with starting and operating a business. Three hours lecture. Students, working in groups under the direction of their professor, will assess the problems of an embryonic or operating entrepreneurial organization and recommend appropriate solutions. Three hours lecture. Business creation including legal aspects from permits and taxes to structure and sale with emphasis on Mississippi Law. Three hours lecture. Development, implementation, and control of financial plans, strategies, and policies by owner-managers of small and medium-sized firms; analysis of alternatives and decision making. Three hours lecture. This course explores the concepts of brands, brand equity, and strategic brand management, providing practical insights for building brands and enhancing profitability of existing brands. One hour seminar. Current topics in engineering entrepreneurship to enable students to better understand the role of the entrepreneur in creating start-up companies and leading young existing companies.